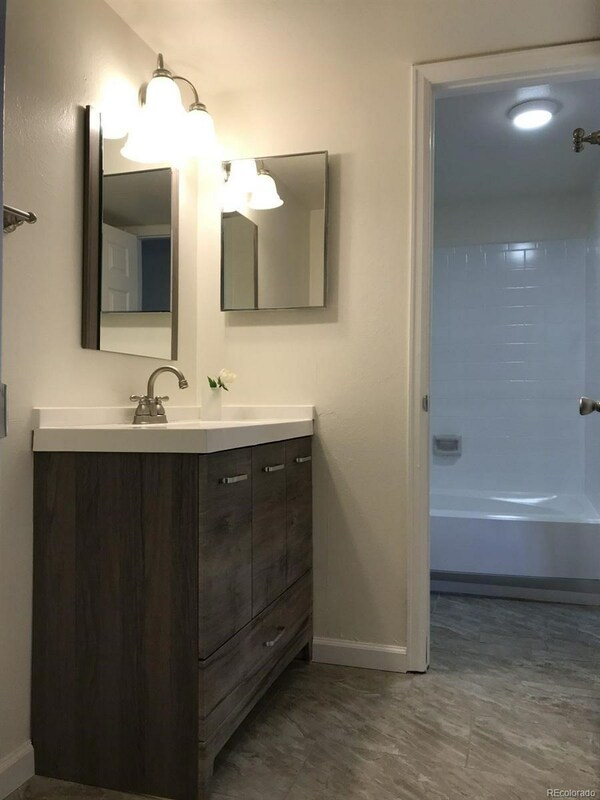 Wonderfully remodeled home. 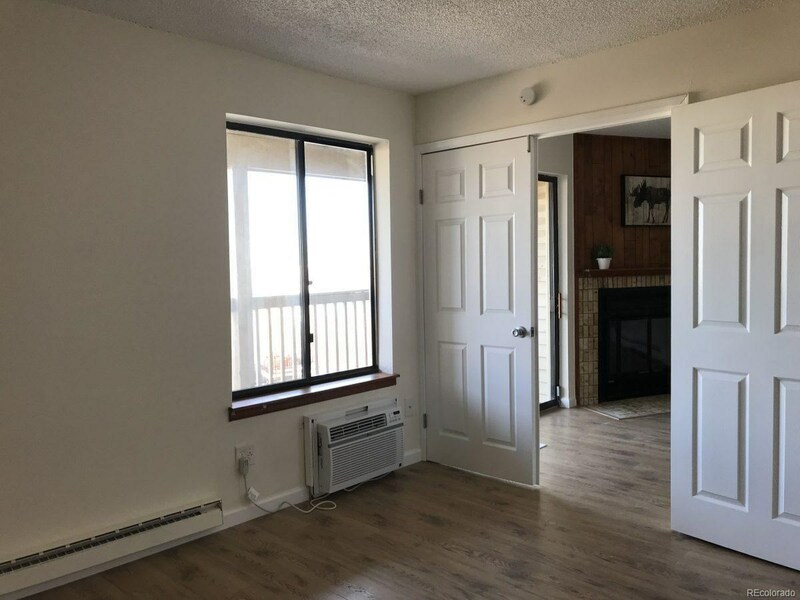 Top floor with elevator and private balcony. 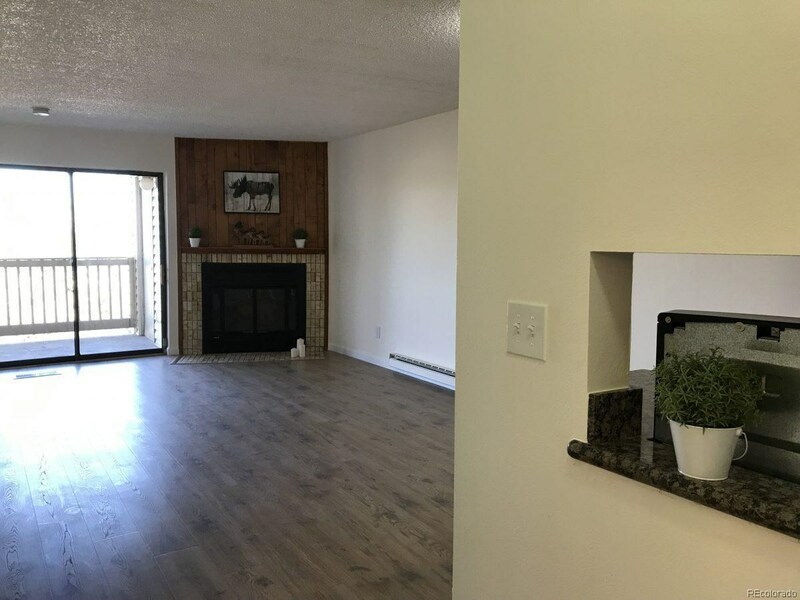 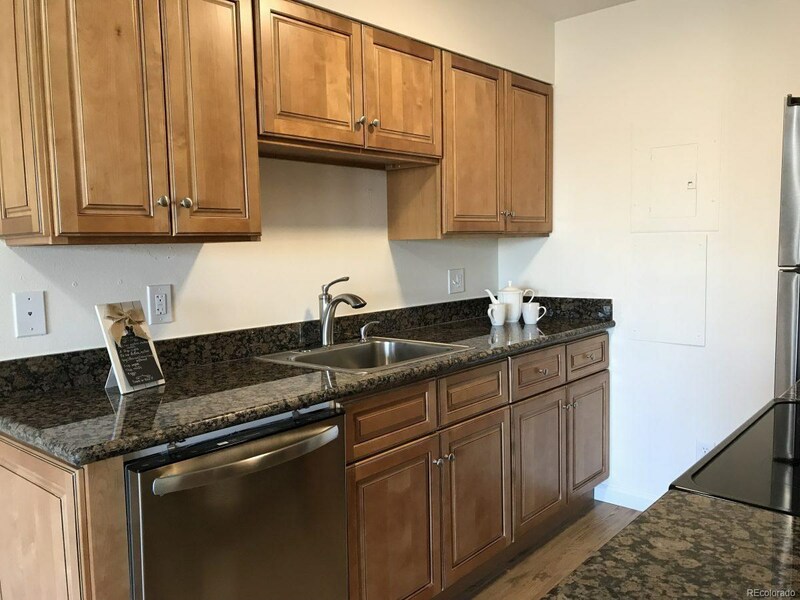 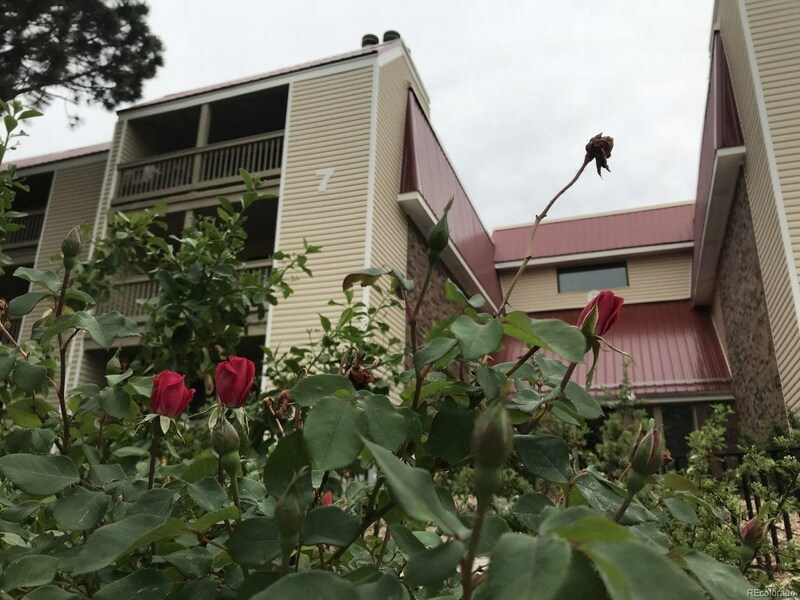 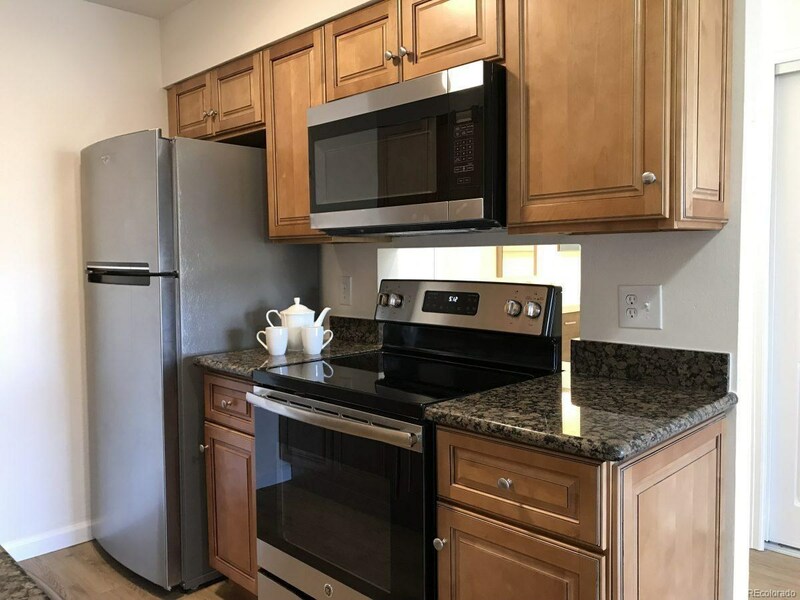 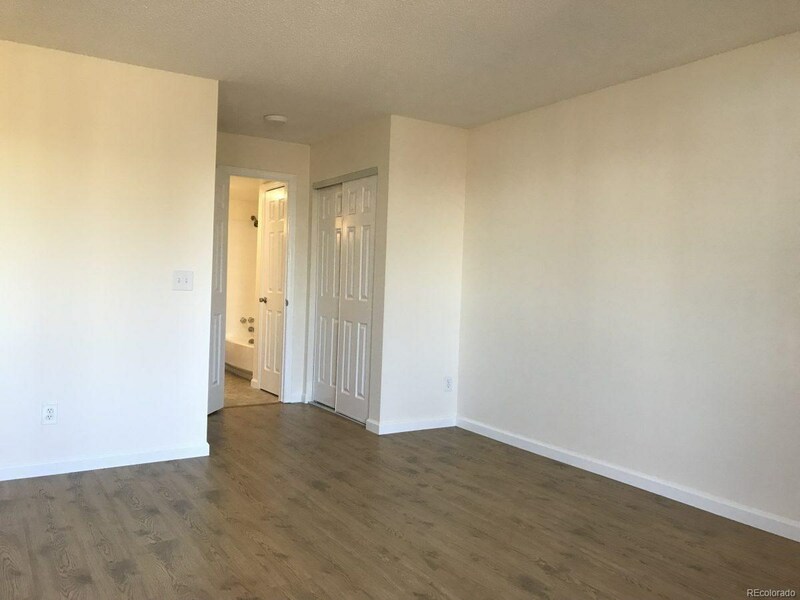 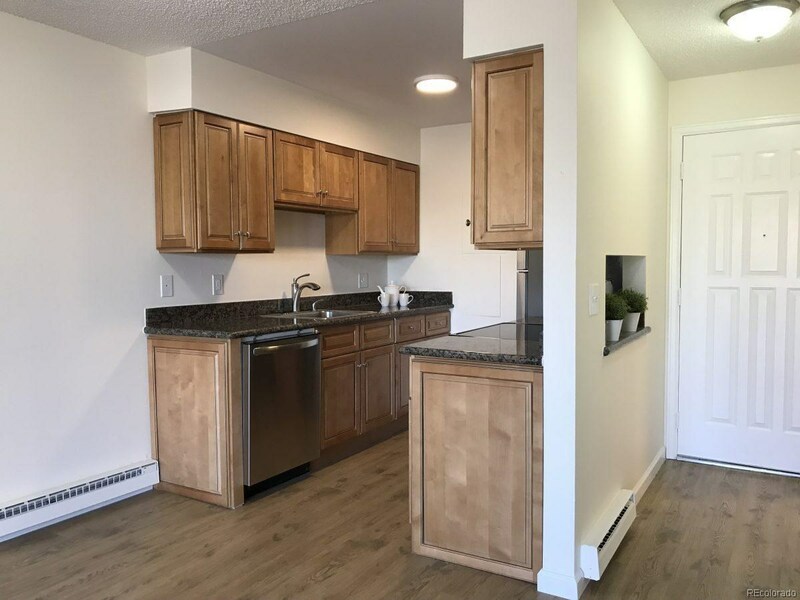 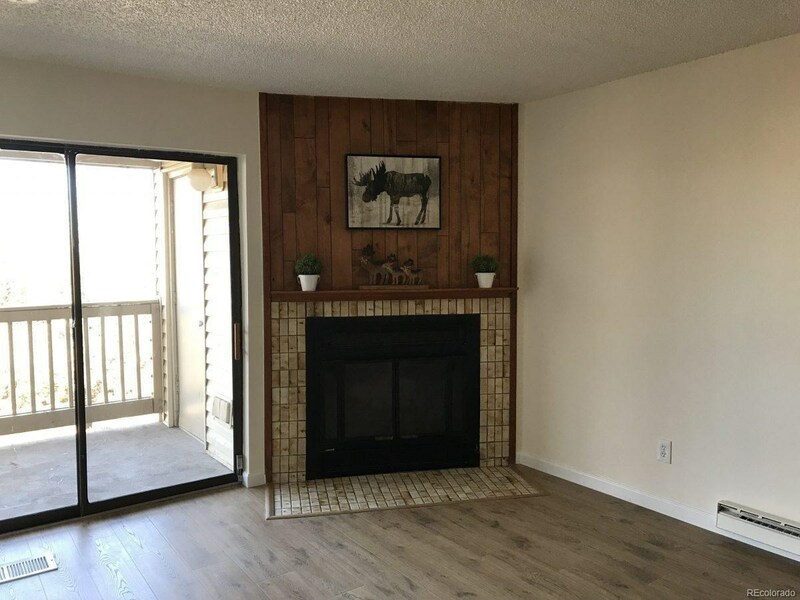 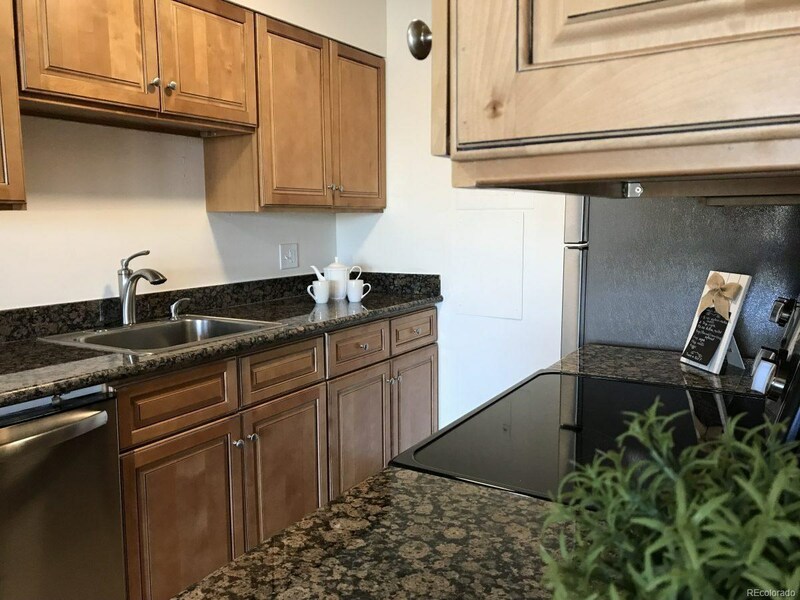 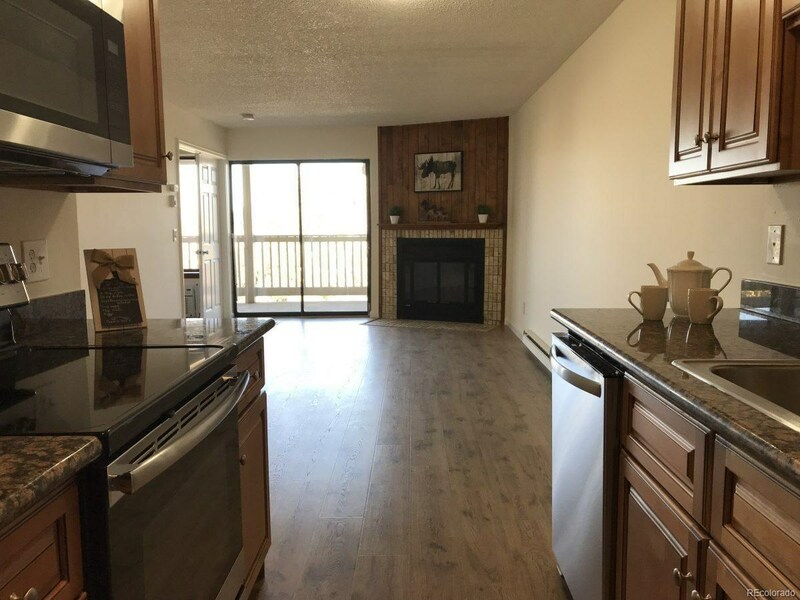 Enjoy your new kitchen, granite countertops, new appliances, new AC, private laundry closet, cozy fireplace, and plenty of storage., walk through closets, inside closet, and outside storage! 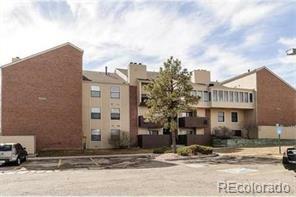 Close to the Light Rail Station, shops or for coffee. 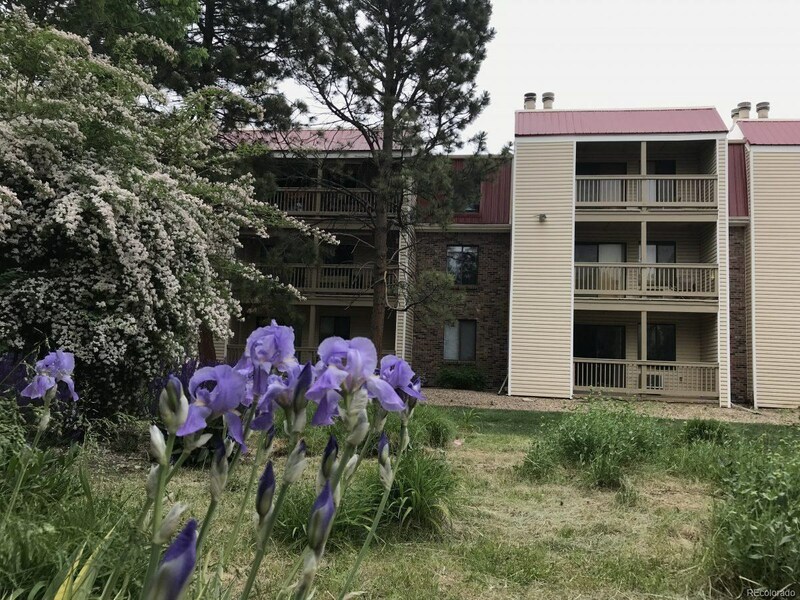 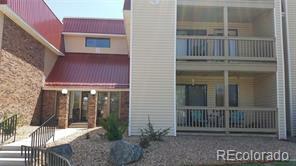 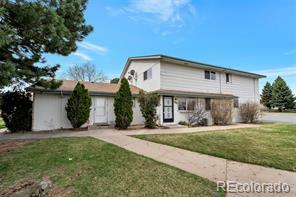 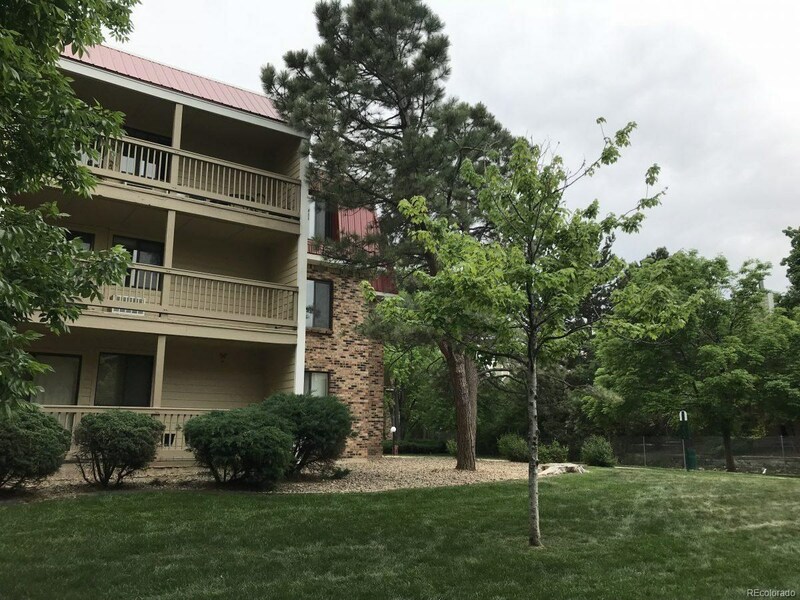 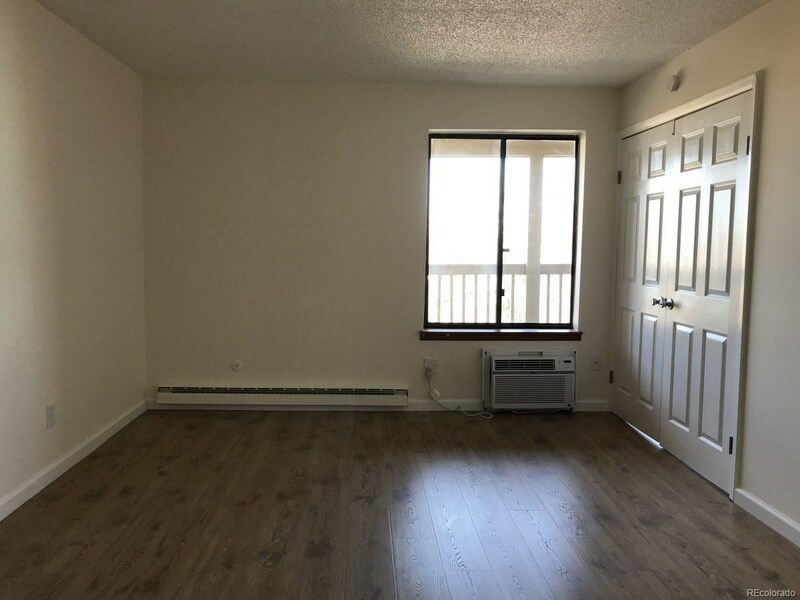 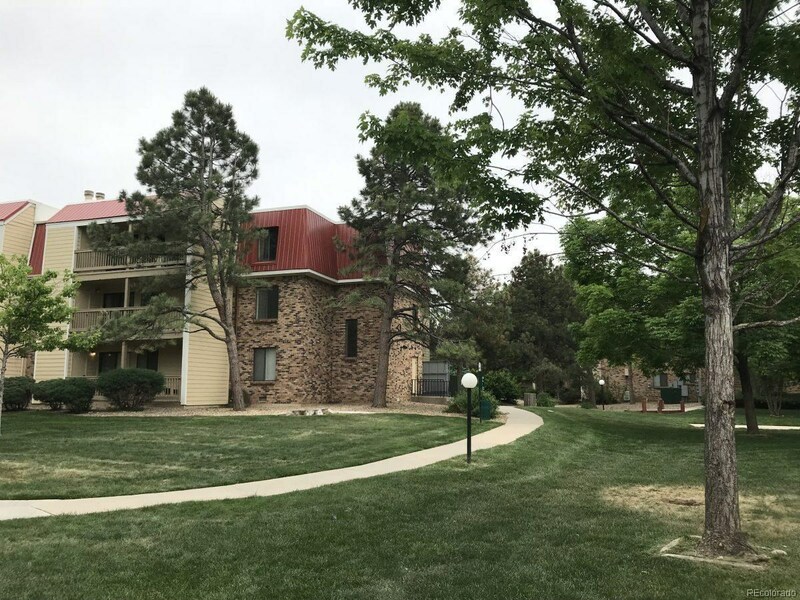 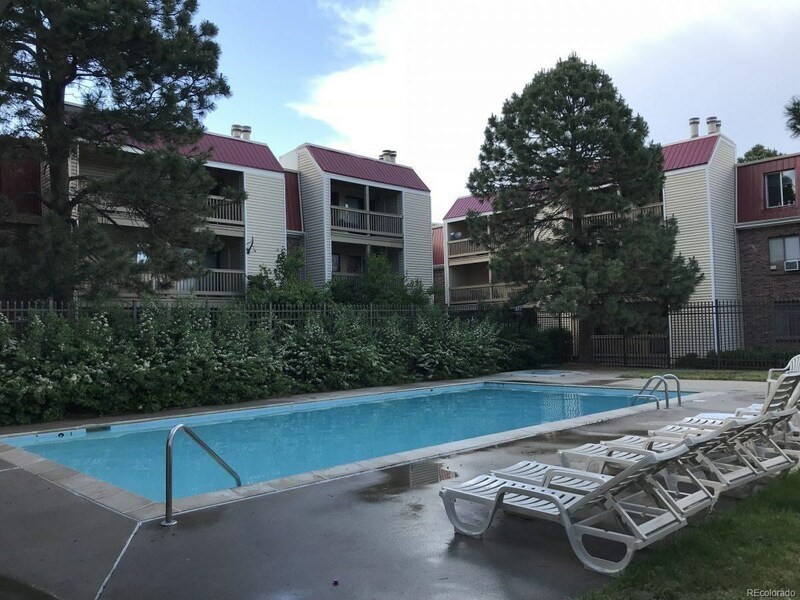 Great Location with an easy drive to I-225, Denver, or Anschutz Medical Campus. 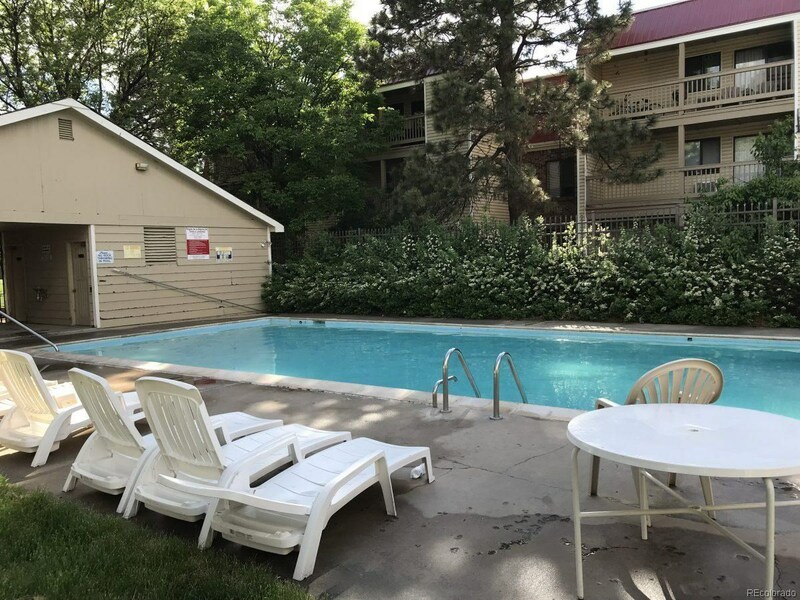 Take advantage of your HOA's seasonal pool.